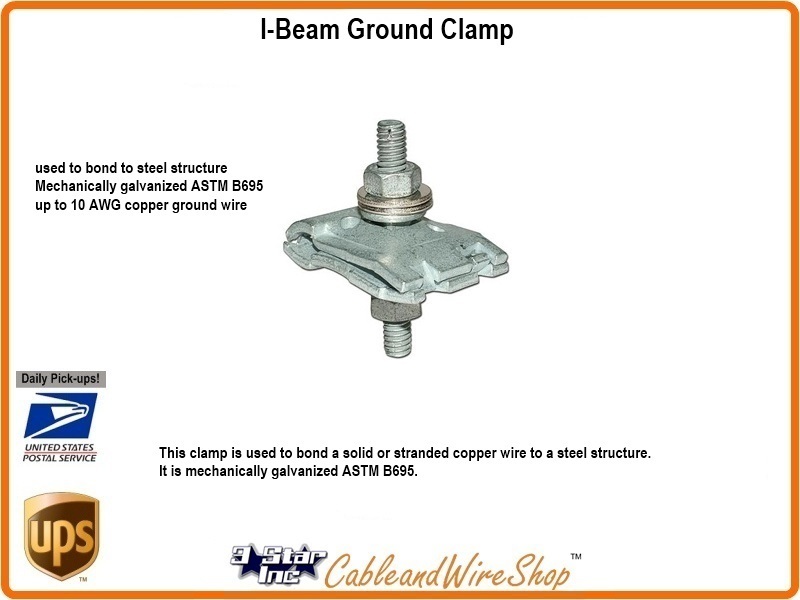 This clamp is used to bond a solid or stranded copper wire to a steel structure. It is mechanically galvanized ASTM B695. This is what you want to use to Ground your Satellite, Cable TV or HDTV Antenna Coaxial Cable Outside before bringing the Signal Inside. This way, Lightning Strikes and Power Surges have an opportunity to arrest before reaching your TV and Entertainment Electronics. The grounding Block will convey this unwanted Electrical Energy to a Ground Rod via a Copper Ground Wire that you Install (not included). This Item Features a Hi Pressure Center Conductor Seizing Mechanism that Assures a Maintenance Free Connection for Longevity. Consult your Local Building Code and NEC for guidance to Properly Grounding your HD TV Antenna, Cable TV, WI-FI, Wireless Internet, Business Band, CB or Amateur Radio Antenna Installation. The DISH Network approved products list is issued by them and changes without notice. Approved Accessories are required from the Dish Antenna to the Receiver and all components used in mounting and grounding. Items developed and distributed directly from Echostar Satellite LLC are to be considered as acceptable by default. DISH Network develops this list to assure quality and longevity to your DISH Network experience. Tested by their Labs and Approved by their Engineering Team, these parts represent high quality components that are utilized in other Installations as well. Not all parts used in DISH Network Installations are "Controlled Items" and "Custom" installations may require special materials not found on the list. A Prime example of this is RG11 cable, which is absolutely necessary for long distances between the Dish and the Receiver, but is not addressed at all by the "Approved" list. "Reasonable is as Reasonable does", if you find yourself in a particular "tight spot", ask a DISH Network Installer for advice, and then buy the materials needed from one of the same places they do! These are the Products that appear directly on the DISH Network approved list. 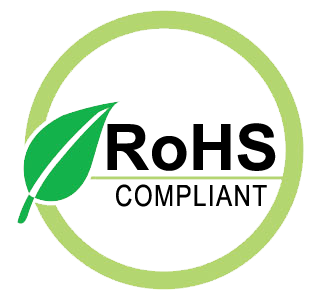 We have many more Products that Installers use that are not covered by any list. Feel free to browse for those items by Category directly! DISH Network in no way endorses this website or the Products carried by same that appear on their list.